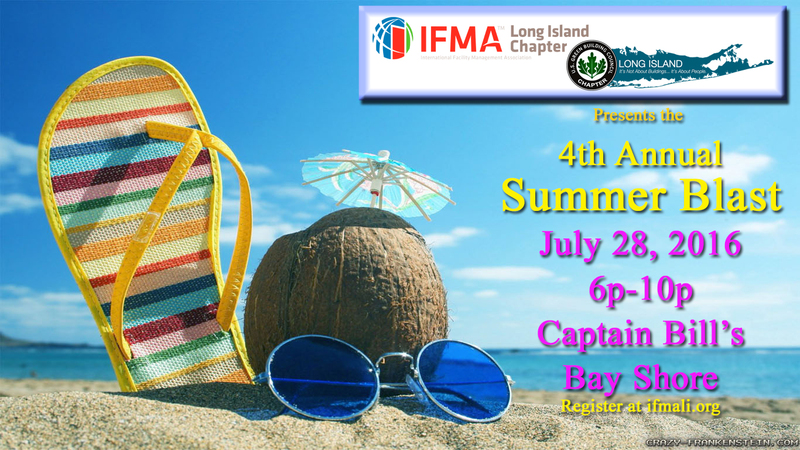 IFMA-LI and USGBC-LI are teaming up again for a great night. Come join your fellow members, non-members and guests. So please forward the invitation.